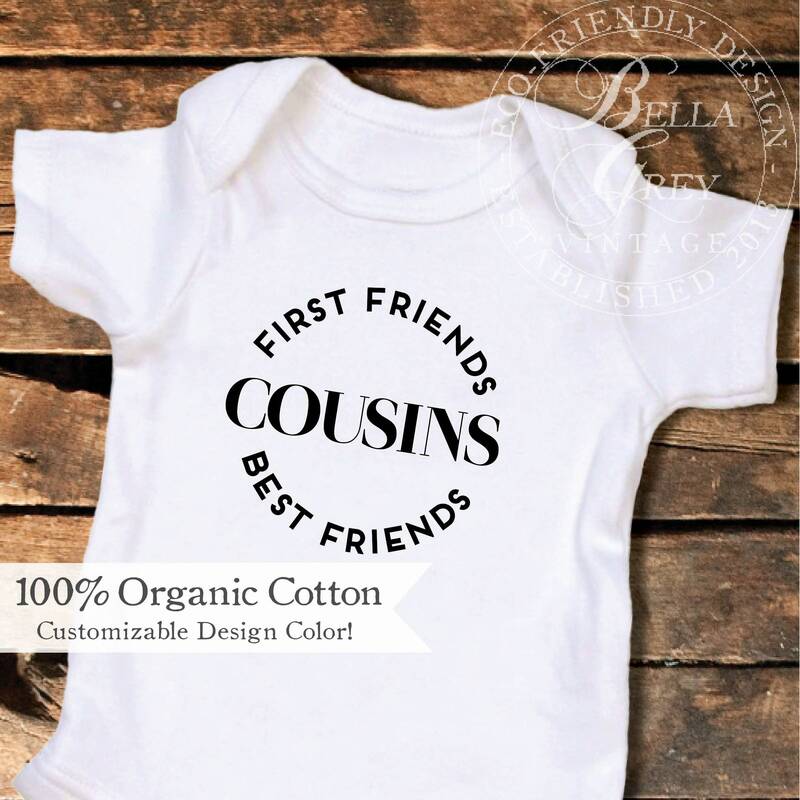 A perfect gift for the little best friends to be. Also makes a fun pregnancy reveal for your family! 2. Enter the color you'd like for your design in the "notes to seller" box at checkout. 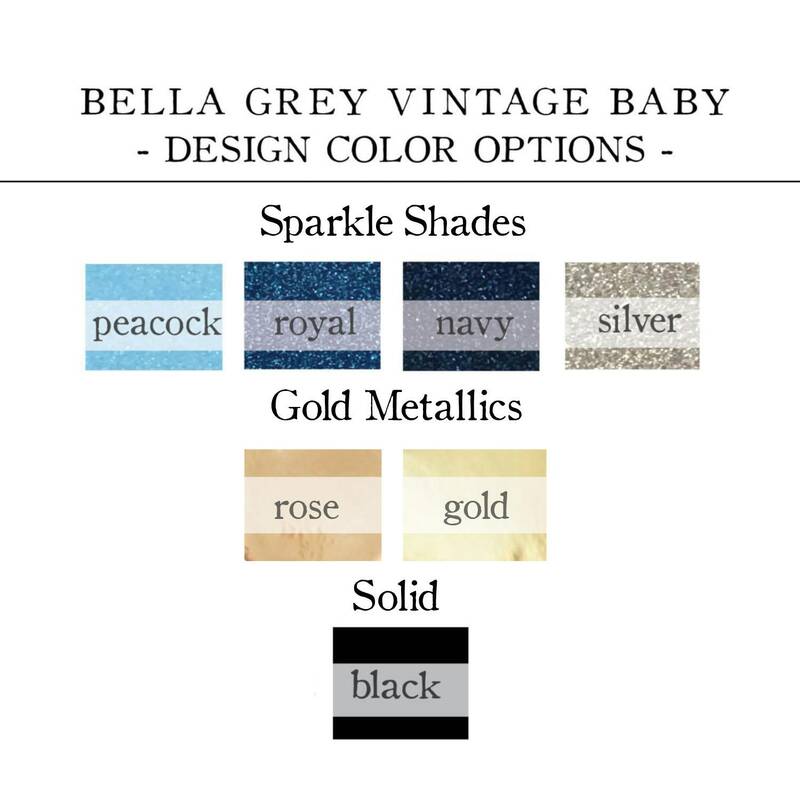 Scroll through the listing photos to see our many color options. *If no color is chosen, bodysuit will be designed with white text on rose and blueberry bodysuits and with solid black text on natural and storm bodysuits .